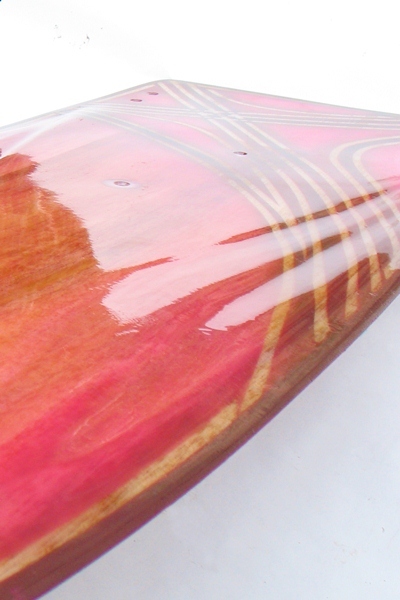 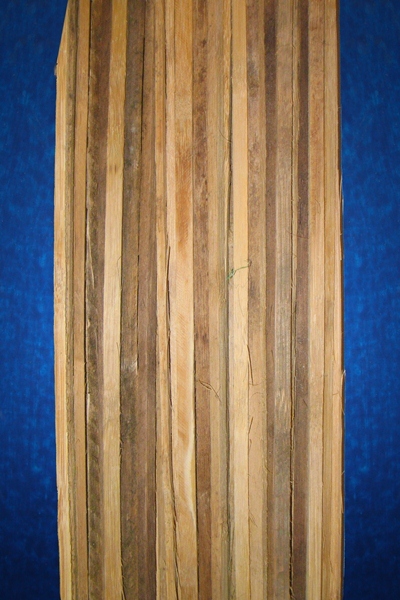 Due to the need of the Riders to have a board that will help with the execution of the tricks and at the same time be able to have an excellent comfort and softness when sailing, the Cogua Kiteboarding brand is born, Boards made by hand of the rider, with organic materials such as Coco fibers, Guadua (Bamboo wood) and Balsa wood, which offer a great variety of incredible natural properties, reaching the world market of Kiteboarding with a totally innovative proposal and different from other boards built in the world. 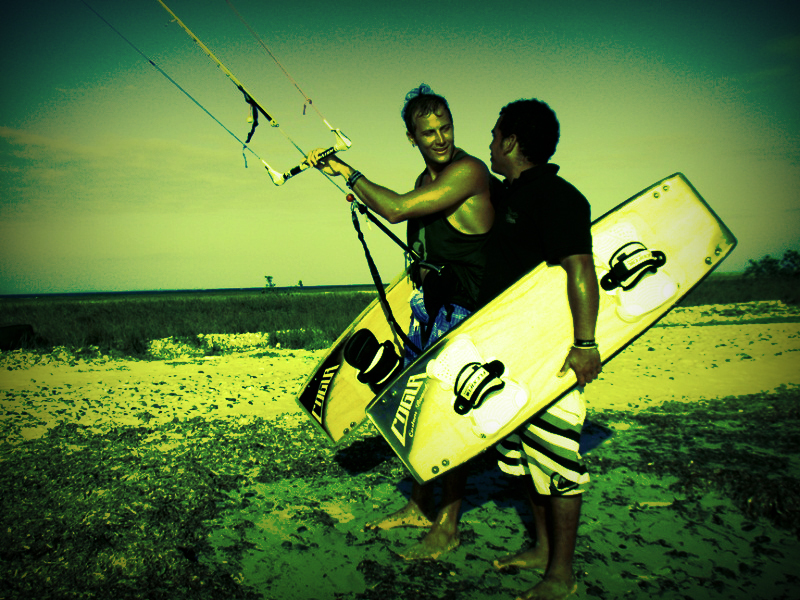 The boards started as a university project of the Shaper Harold Gra (Right), and since its inception he saw the need to create an indigenous product of his country, taking advantage of the great biodiversity and cultural heritage that it has, in order to show Colombia abroad. 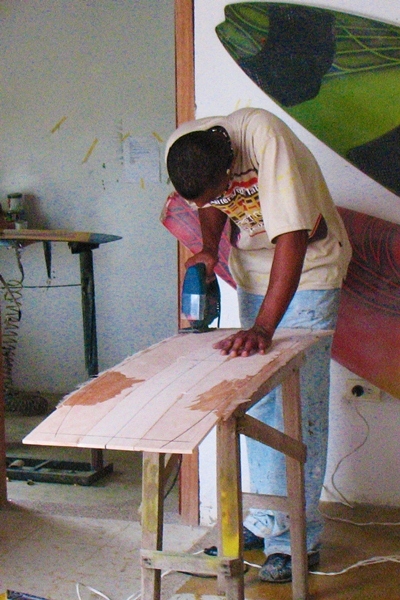 Since then Harold Gra, has worked together with his Rider Ricardo Leccese (Left), in the design of the boards to achieve the level of resistance, efficiency and incomparable comfort that the CoguaKiteboarding boards have today, combined with his modern pre-Columbian indigenous style that They have always been a feature in the designs of their boards. 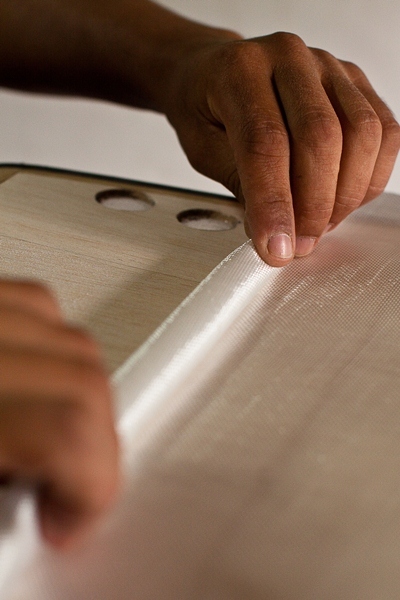 The first step of the construction is the pressing of the blocks, once they are perfectly selected the sheets of balsa wood, coconut and guadua are pressed into a special mold that will give the Rocker and the concave to the block. 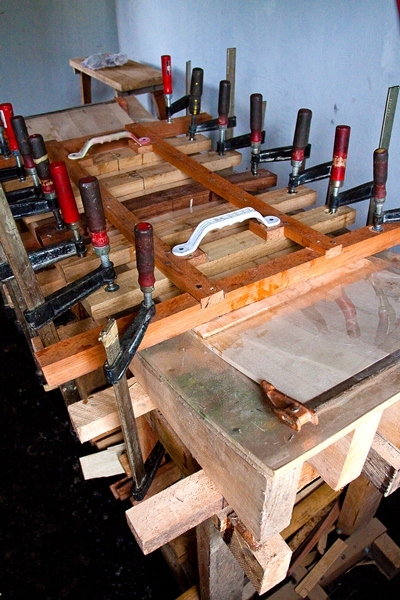 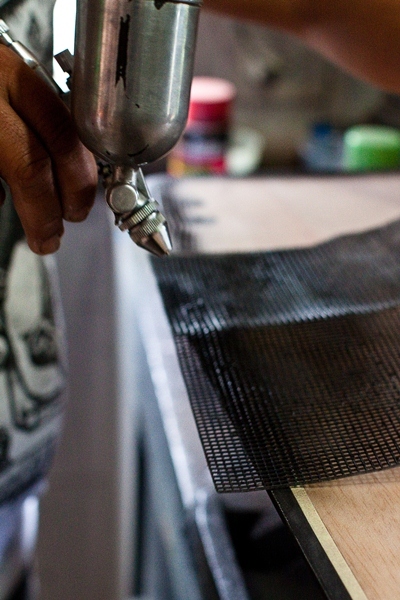 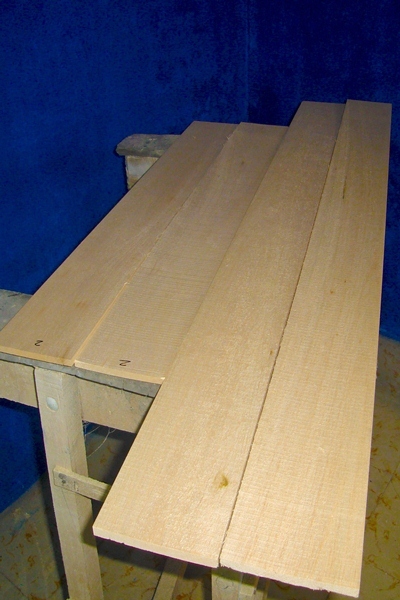 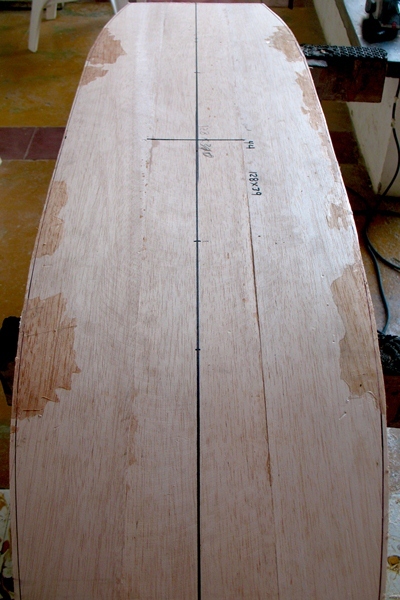 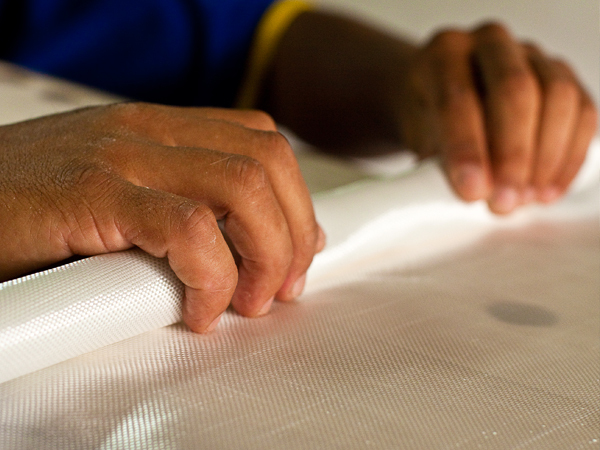 The second step is to cut the Outline to the block, assemble in the rails guadua sheets and a protective resin against blows, then proceed to make the holes of the fins and straps. 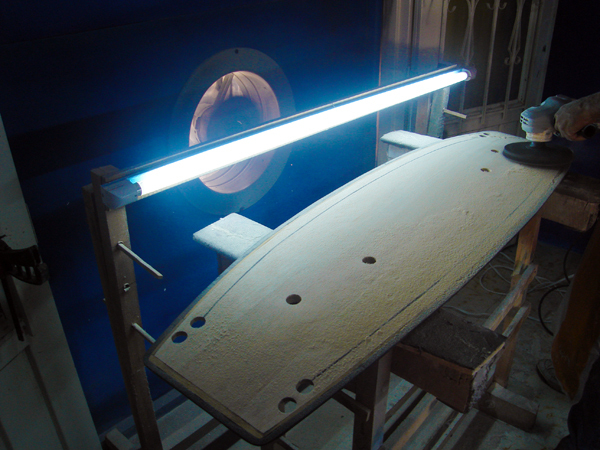 The third step is to give the Shape at the bottom and then laminate it with fiberglass and epoxy resin, the Shape is made manually following some guidelines to standardize the process. 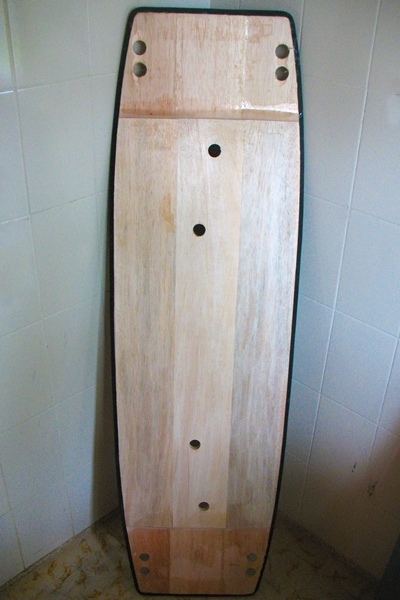 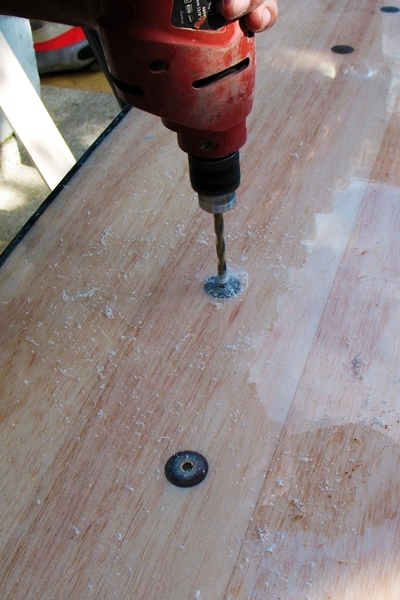 The fourth step is to give the Shape at the top, after going through a control on the caliber at the tips and the center of the board is rolled, where are introduced into the holes of the accessories again coconut fibers To further increase the resistance together with a plastic so that there are no water seepages on the board. 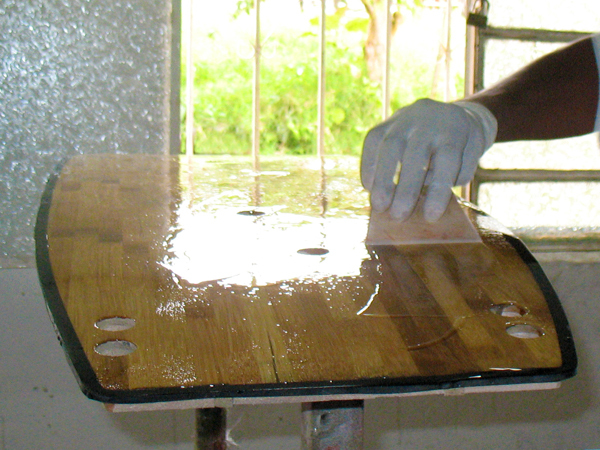 Then the final touches are made and the residues of fiber, rubber and wood are polished. 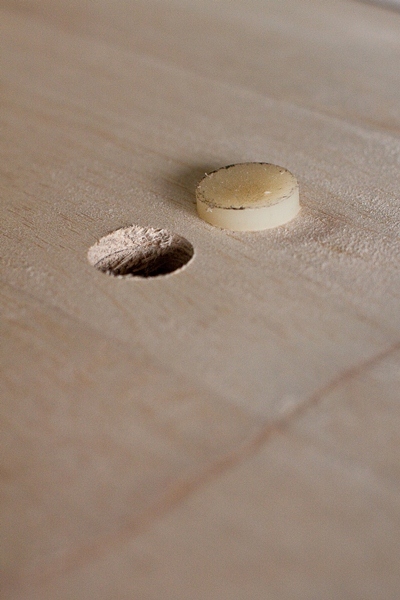 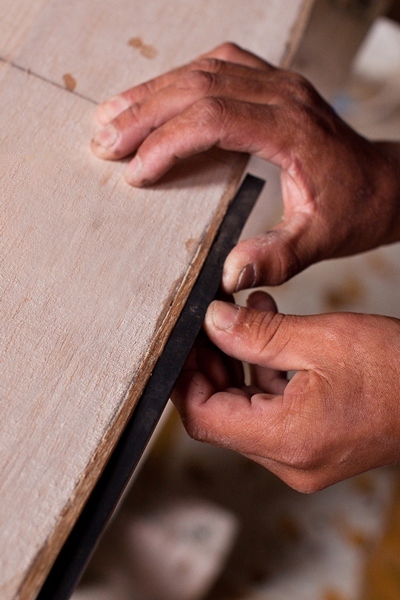 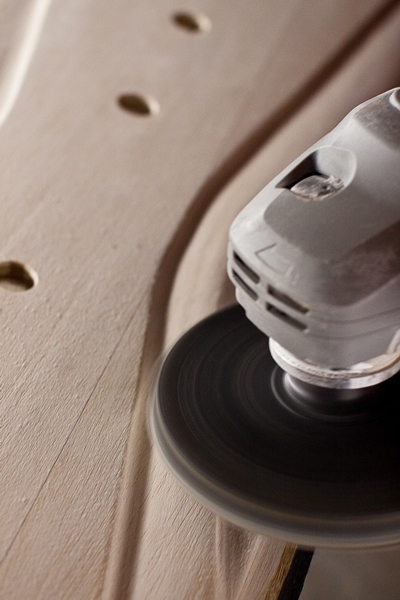 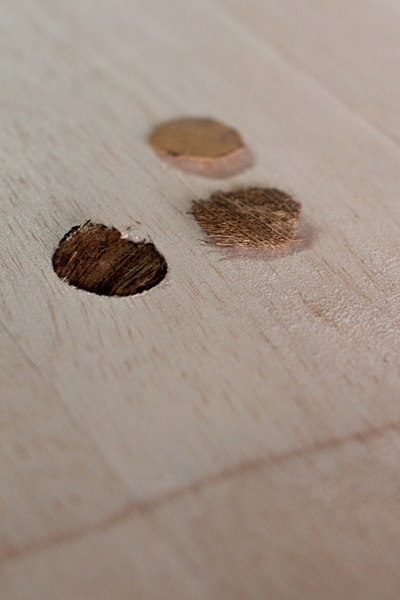 The fifth and final step is the opening of the final holes of the accessories that, due to the construction waste, are covered, then the painting is carried out, where a unique and different board is always sought, different from those previously built. 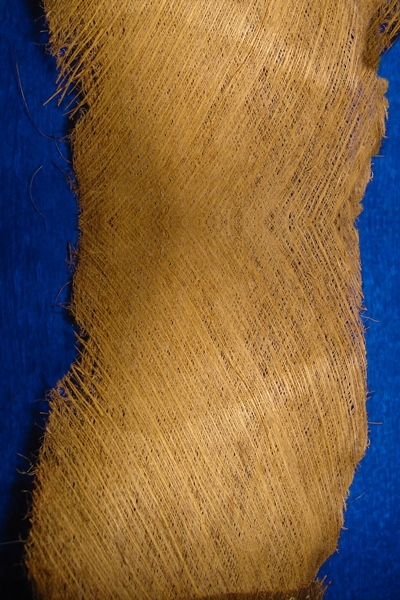 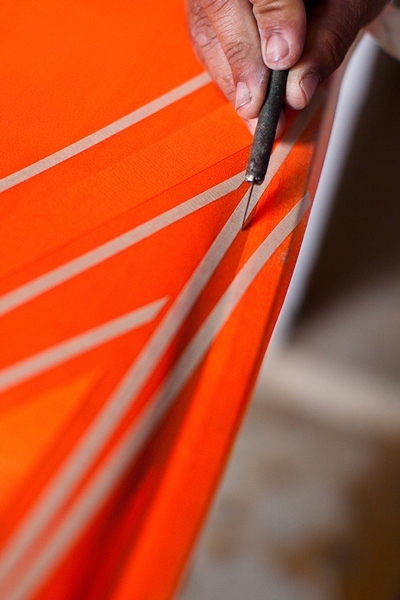 It uses a technique with ribbons to generate the indigenous designs, and subsequently proceeds to the final sanding and waxing.